Makeover | Coral Craze Ft. Sis! As your all well aware I have been very distant from my blog for a good few months now. Since discovering I was pregnant a while back I decided to take a little break from blogging so I could focus on getting things sorted for when the big day arrives and also to recover from the terrible morning sickness I had to deal with. However, now I am back, I am going to try my best to get some posts out before the baby arrives, for those who don't know, I am due 29th June 2017 and am expecting a little boy! My pregnancy came as a shock, hence why I all of a sudden disappeared from my blog. 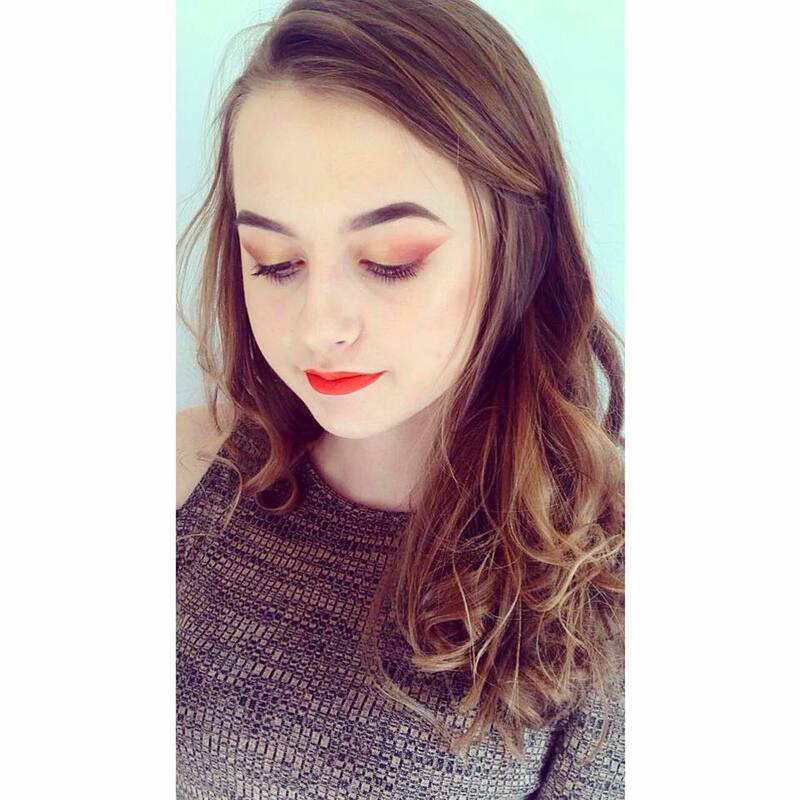 Today I created this fun look on my sister, Rhiannon. 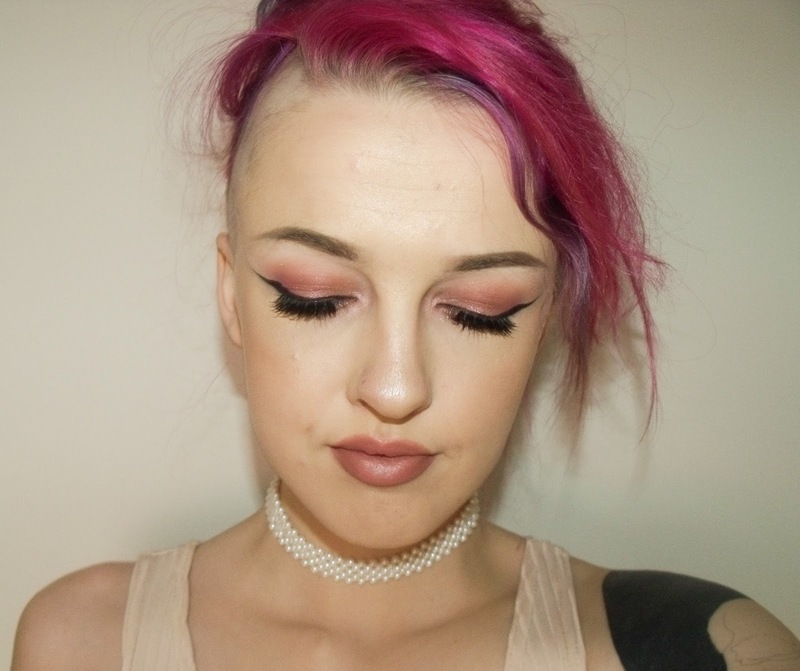 I used bright coral tones to create a fun spring time look. 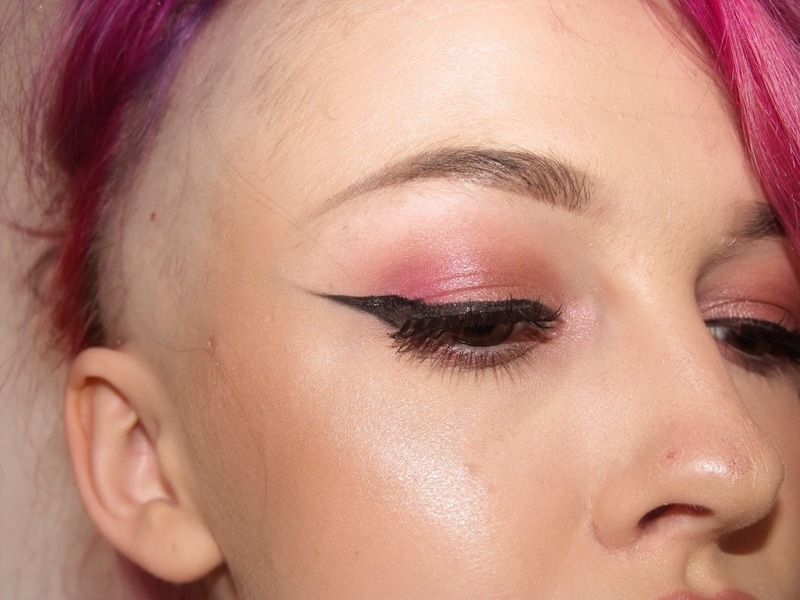 I used tape whilst doing the eyeshadow to create a very sharp winged effect and it turned out great. I used various shades from my personalised Z Palette, making sure I stuck with bright, spring time colours such as corals, oranges, yellows and golds. I decided to leave the eyeliner for this look as I wanted the whole look to be elegant and as bright as possible without adding any dark tones to the eyes. 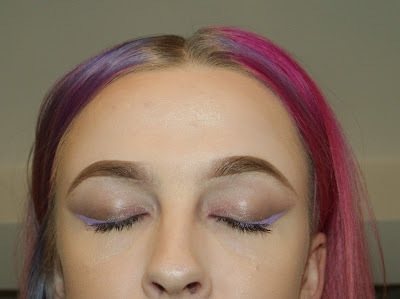 I used my holy grail Anastasia Beverly Hills Dipbrow Pomade in the shade Auburn for the eyebrows, I wanted to create a very bold brow since my sister has fairly thick eyebrows and this style suits her the most. The lip product I used was one of my new faves! The Jeffree Star Velour Liquid Lipstick in one of his latest shades, Flamethrower, this is a beautiful electric orange shade that really makes your lips pop and makes them centre of attention. I lastly did a simple, light contour and then added some of my Laura Geller Gilded Honey Highlighter on the cheeks for a golden glow. My sisters skin is very fair so this helps for when I contour and highlight as the colours really pop! Ending the whole look with a few loose curls in the hair and BAMMMM, were done! I really enjoyed getting back into bright makeup looks and cant wait until summer to get even more creative. WHERE HAVE I BEEN LATELY? 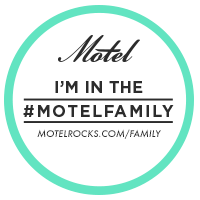 BIG NEWS..
as you may have guessed, yes.. I have been very distant from my blog for quite some time now, however I have a very reasonable and exciting excuse as to why. For those who do not follow me on my social media may not know what's been happening in my life recently, and its fair to say my life has changed tremendously, well, it is about to! So for those who haven't heard my news yet.. I am having a BABY!!!! I found out the exciting, yet, unexpected news a few weeks back and I couldn't be anymore surprised if I tried! Me and my partner have been together around 5 months now and this news shocked us both like never before, however, we are both over the moon and could not be happier to be starting our own little family. I am 11 weeks and 2 days along, today. 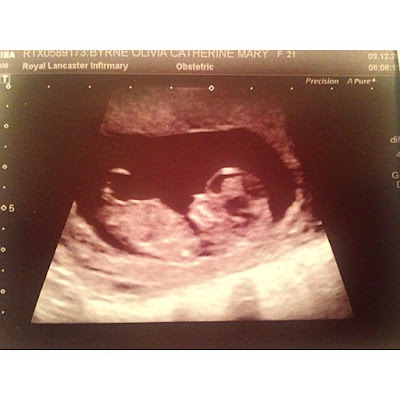 I wanted to leave the news off my blog until I had my first scan and could 100% confirm I am pregnant and that the baby is healthy. I had my first scan yesterday (9th Dec) and thought today would be the perfect time to share my news on my blog. As mothers or mothers to be will know, morning sickness can really hit some pregnant folk hard and for others it may be a breeze, I just happened to be the one who got the worst morning sickness ever, therefore I have not been well enough to even sit in bed on my laptop, my life has consisted of sleeping, being sick and crying. Its been extremely tough. I have now been given anti-sickness tablets and have travel sickness wrist bands on to help prevent the feelings of nausea. I feel well enough now to get back to blogging, I have my fingers and toes crossed that I keep up this pattern of feeling well for a while now, I need a break! I will be carrying on with my blogging as normal whenever possible. I will also be trying my hardest to keep you updated on my pregnancy journey and shall be creating some pregnancy related posts to help out any mums to be that are in the same boat as me or just fancy a read. I hope you all understand my reason for being so distant, its just been the craziest ride ever but you shall be seeing more of me from now on. Me and my partner Daniel want to thank the people on social media who already know about our news, for their kind words, we both are so, mega excited for whats to come and cant wait to share our journey with you lovely people. This week has been the worst week or the year so far, I came down with tonsillitis and I've never felt so run down! All I could think about whilst being wrapped up in my duvet feeling sorry for myself, was how I wouldn't be able to write any posts for you lovely lot, however, I am now back and feeling okay(ish) but I wanted to take some time to write up this post for you all which is long overdue! 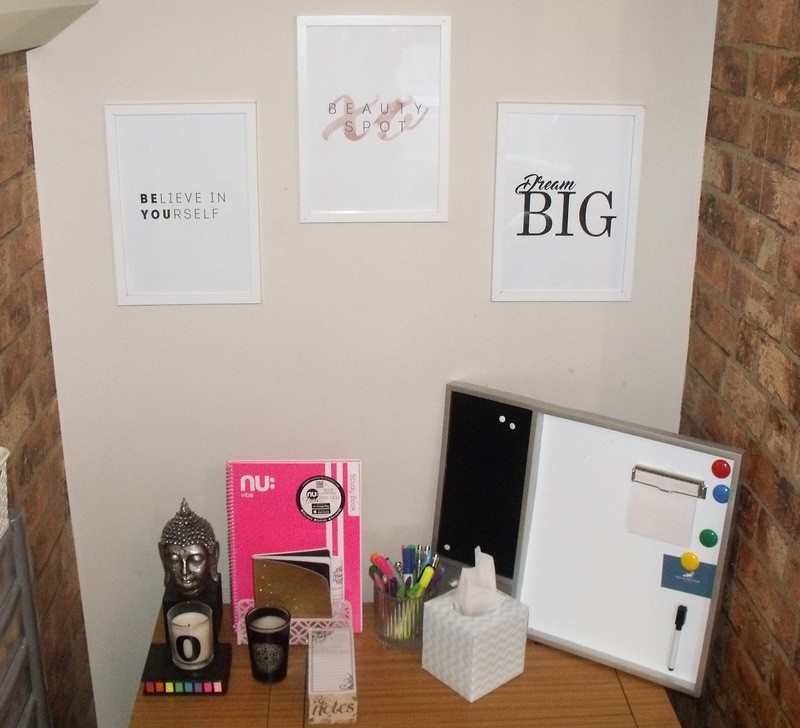 So, a few weeks ago I had a big sort out in my bedroom as I wanted to create a blogging area for myself to work in, sort of like my own little office in the corner of my room, as I already had a spare table in my room it didn't take me long to accomplish this however I thought my blogging corner looked a bit plain and boring, therefore I went on the hunt for some ornaments, office stationary, the lot! I had been having a YouTube day in my room a few days later where I paid close attention to YouTubers backgrounds in their videos and saw that quite a few Vloggers had personalised wall art hung up and I thought it was a great idea to look into myself. 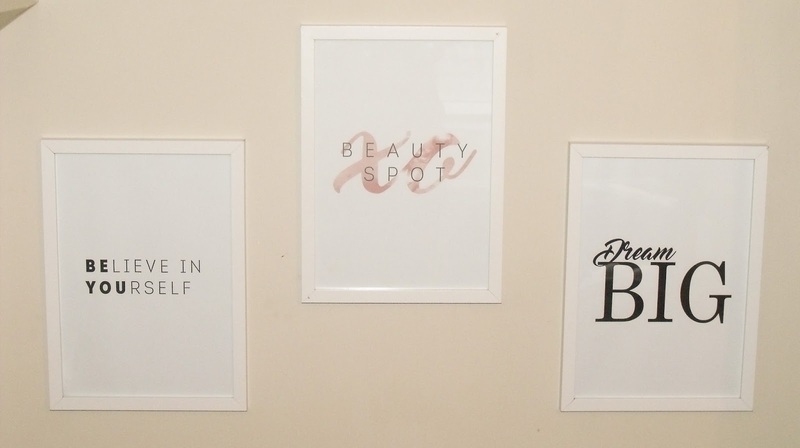 After having a quick browse on my trusty 'DEPOP' app, I discovered a guy called Jamie Dixon who created unique, personalised prints and right away I sent him a request, a day or two later he had already designed me something as an example, I immediately loved it and clicked the 'BUY' button. Jamie Dixon is a designer, he works for a brand called 'Fox In The Snow Design' where he creates personalised prints, his work is fab and he is a very talented guy! I worked with him on Depop, however he does have his own website which if you click here you can be taken to. I was really happy with my personalised print that I had ordered, it looks great on my wall. 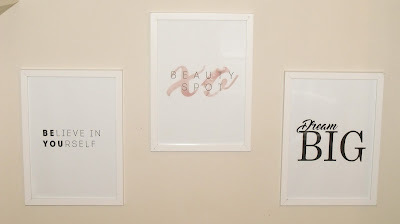 I also got two other prints which were ones that had already been designed but I love the quotes on these prints and thought they made perfect sense and related well to my blogging and my own personal beliefs. All these prints are printed onto high quality card and gets delivered to your door without being bent, ripped or creased, the prints are packaged very carefully. I'm not 100% done with my blogging area yet, I still have a few more ideas, however I already love my blogging corner, its great for me as it gives me my own space, I have everything I need in one area, I can sit down properly and work in a calm, quiet environment. Fox In The Snow is a great and extremely professional company who put there customers first, I would highly recommend this company to anyone. speak soon but for now have a fab week! Sorry I have not been as active on my blog lately, I finally found myself a new job after being very depressed at my old work place from being treated like muck, so I have been focusing on that for a week or so, but now I have three days off and at last I can sit down with a brew and share with you my latest review.. The brand I am reviewing today is a skin care brand called 'Timeless Truth'. Timeless Truth create a wide range of face masks which have different purposes and help to improve different types of skin problems, and this is the mask I went for.. It was really hard to get a clear picture of the packaging, however I chose the Charcoal Detox Brightening Mask. The name of this mask caught my attention straight away as I have very fair skin which can sometimes make my skin look lifeless and dull so this sounded like the perfect match for me! The bamboo charcoal extract in this mask is highly absorbent and has a deep cleansing effect. 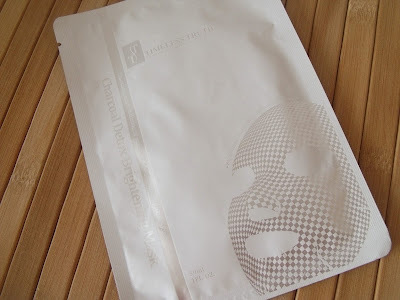 This mask helps to brighten, smoothe and hydrate the skin, it is also good for congested skin. Congested skin - 'Skin with large pores and blackheads'. This mask retails for £4.90 which is a bargain! Please excuse my poor attempt of applying this mask! This is what the masks looks like once applied to the face, this mask smelt soooooo good! I was really impressed with the amount of serum that was in the packet, this is always good in case you want to add extra serum onto the face before applying the mask, obviously that meant that the mask also had a lot of serum soaked into it but not to the extent where it made my skin feel sticky. 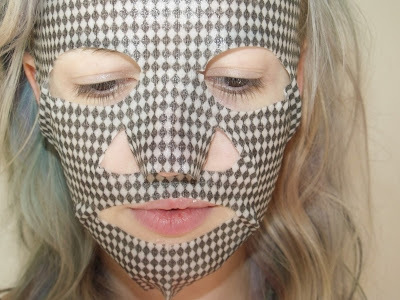 This mask felt great on my skin, some cloth masks I've tried have felt awful on the skin but this cloth was so thin it didn't feel uncomfortable at all. The mask was easy to apply and stayed on my face instead of peeling off which I thought may of happened but I was proven wrong, I could tell this was a good quality mask as soon as I applied it. I left the mask on for about 15 minutes whilst I had a soak in the bath, the whole time I wore the mask my skin felt so refreshing. The serum washed off really easy once I removed the cloth mask, my skin felt so hydrated once I had washed off any excess product. Now I know your not going to see improvement by using these masks only once but I must say my skin looked glowing once dry, I normally have a bit of dry skin on areas of my face but this took all that away! I would honestly use these masks once a week and I guarantee my skin would improve in no time! Sorry its been such a long time since I like posted on my blog, well for me it feels like forever! However, I am here today to give you another review on a product I am in LOVE with! This month I went out to Blackpool for the day with my boyfriend and his family to do some much needed retail therapy after a stressful few weeks! Whilst I was there I came across the Two Faced Palette stand and had to pick something up whilst I was there.. So I know your probably dying to have a sneak peak inside, so here you go.. So this is what inside the palette looks like and I must say that I'm so impressed with how the palette looks, the heart shaped pans are adorable and so eye catching! This palette cost me £39 from Debenhams which is expected as it is a high end palette, I am a true believer that you get your moneys worth from more high end/expensive brands. Most of my experiences with high end makeup products have been a success therefore I was willing to try this palette out. I created an eye look using only the colours in this palette and this is the final look.. I created a really simple yet elegant smokey eye, using mainly the brown shades in the palette, I added a hint of the pink shade called 'Totally Fetch' to the inner corners of my eyes, by the way how cute are all the names for these eyeshadows!? 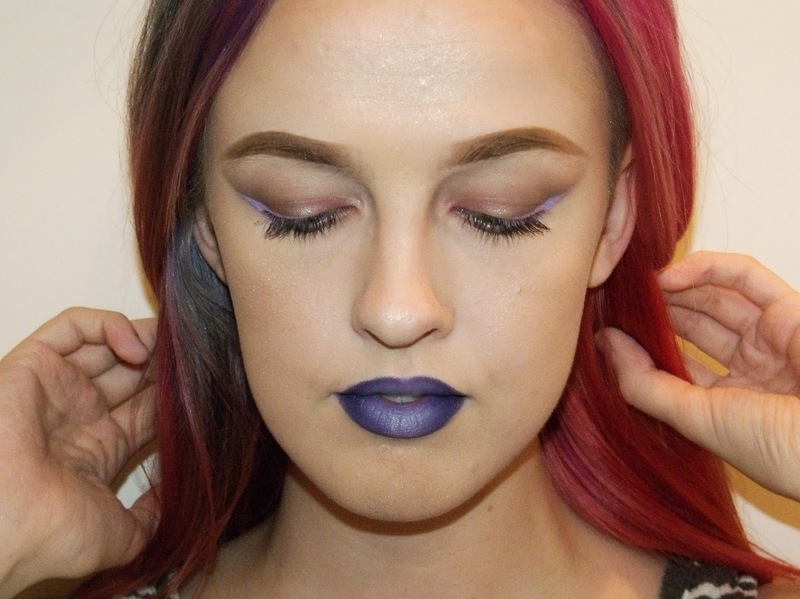 To then add colour I used a NYX neon eyeliner to add a pop of colour to the whole look and to brighten up the eyes. These eyeshadows blend like a dream, they don't give a lot of fall out like some eyeshadows do. You get a good range of matte shades and shimmer shades, with 14 eyeshadows in total, therefore you are very likely to get a ton of use out of this palette. This Too Faced palatte is fantastic, the eyeshadows really helped bring this whole look together and as the shades I used were pretty neutral, it meant I could create a dramatic, bold lip! If you would like to take a look at this palette on the Debenhams website or purchase it for yourself (which I highly recommend) you can click HERE to be taken directly to their website. Overall I would give this palette a 10/10, it has everything I look for in a makeup palette: attractive packaging, bright colours, nice layout inside the palette and a wide range of shades to chose from! Thank you so much for having a read. I hope you all have a fab week.. 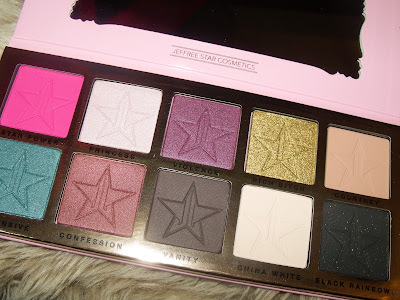 I am very excited to be doing this review today after a month of trying out the new and incredible Jeffree Star Beauty Killer eyeshadow palette. When Jeffree Star first revealed that he was in the process of creating his first ever eyeshadow palette I knew it would be amazing and very unique to the eyeshadow palettes I already own. This palette is 'Very Jeffre Star', with bright colours and high pigmentation, this palette is a must have for all makeup lovers. I promised myself that as soon as this palette came out I would treat myself to one, I am not one to spend a fortune on makeup, however this I feel is a great investment piece. The colours are like no other colours I own, therefore I wanted to splash out on this palette so I had a wide range of colours to experiment with. This palette cost me $45, I had to order from the US which cost me $10 shipping, I also had a £14 custom fee to pay, so overall this did cost me a bomb but I will most definitely get my moneys worth out of it. The pan sizes are truly impressive, if you compare the size of these pans to a mac pan they are a lot bigger, therefore there is a ton of product in each pan. I have been using my palette religiously now for just over a month and there is still so much product left. As for the consistency of these eyeshadows they are very buttery and smooth making them easy to blend. The only bad thing I have to say about these eyeshadows are that they can be a bit powdery which leads to fall out, however a lot of eyeshadows have this problem, its something that can be dealt with. I like the fact this palette also has a decent sized mirror, which makes it a great palette for when I'm on my travels. The names of these shadows are great, very different and all fun names that make this palette very 'sassy' - just like Jeffree himself! 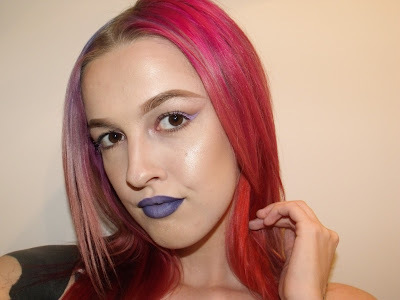 My favourite shade has to be 'Star Power' which is the first colour, the neon pink shade, the pigment in this shade is unreal, its not normally a colour I would reach for until discovered this palette. There are endless looks you can create with this palette, I have been trying to go out of my comfort zone and try more vibrant, dramatic looks and this palette has helped me achieve that. I created a look to share with you, I kept this look pretty simple to show you that you can create everyday looks as I know dramatic looks aren't for everyone. I used the shade 'China White' for the base colour, then went in with 'Courtney' for the transition shade to blend out any harsh lines I may create. In the outer corner I used 'Star Power' and as you can see I blended the colour out a lot to create a more neutral pink shade. Lastly I went over the lid with a mixture of 'Confession' and 'Princess' which created a champagne shimmer colour, perfect for everyday or even for a special occasion. 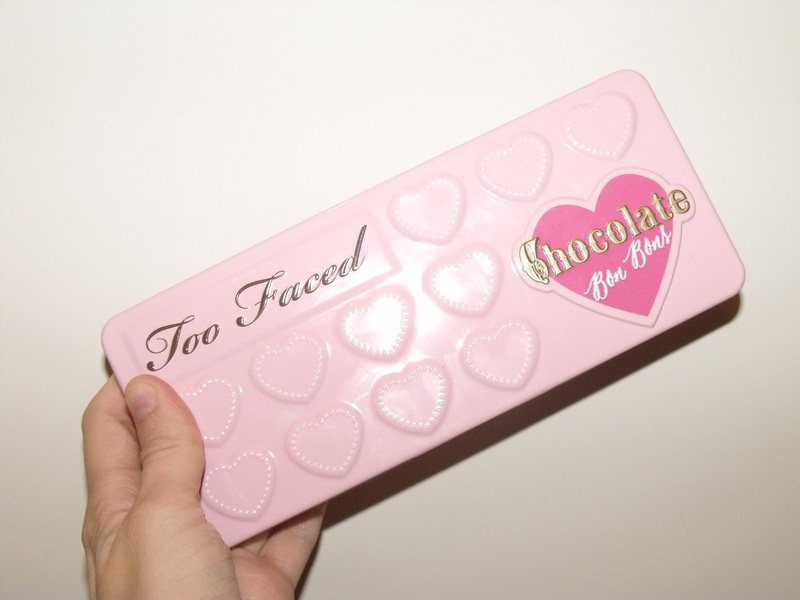 The great thing about this palette also is that I have been using the shade 'Princess' as a highlighter and it works fantastic, this shade is gorgeous on the cheeks therefore your getting two benefits out of this shade. 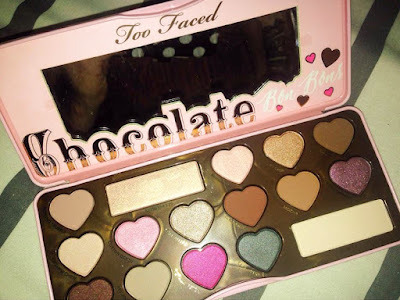 My overall opinion on this palette is that it is a fab investment piece that I would recommend to anyone who is looking for a high quality eyeshadow palette with a vide variety of shades. 100% worth the crazy amount of money I paid, I would rather spend more money and get a top quality palette than spend less and waste my money on a palette that is of a poor quality. If you would like to check out this palette, please click HERE to be taken to the official Jeffree Star website where you can find and purchase this lush eyeshadow palette for yourself. I hope you all have a fab week. 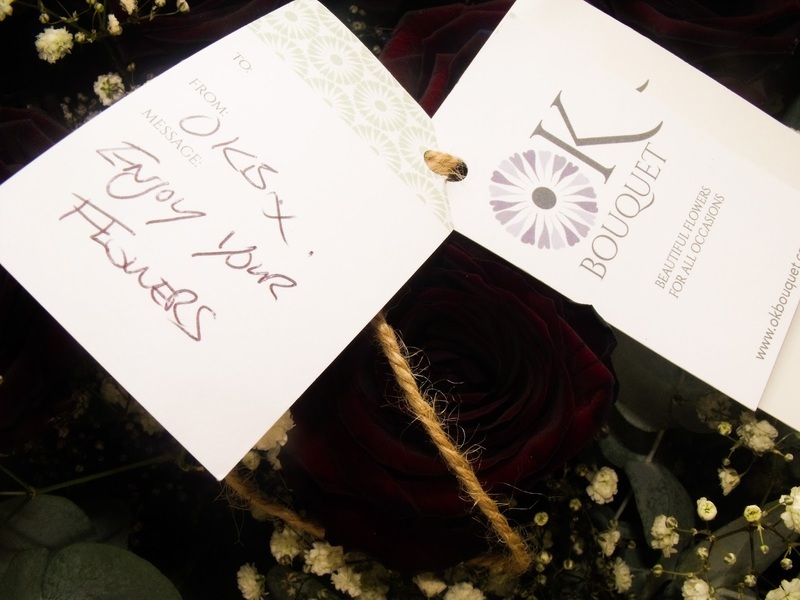 If you haven't heard of OK Bouquet, they are an online florist - they deliver luxurious bouquets throughout the UK. 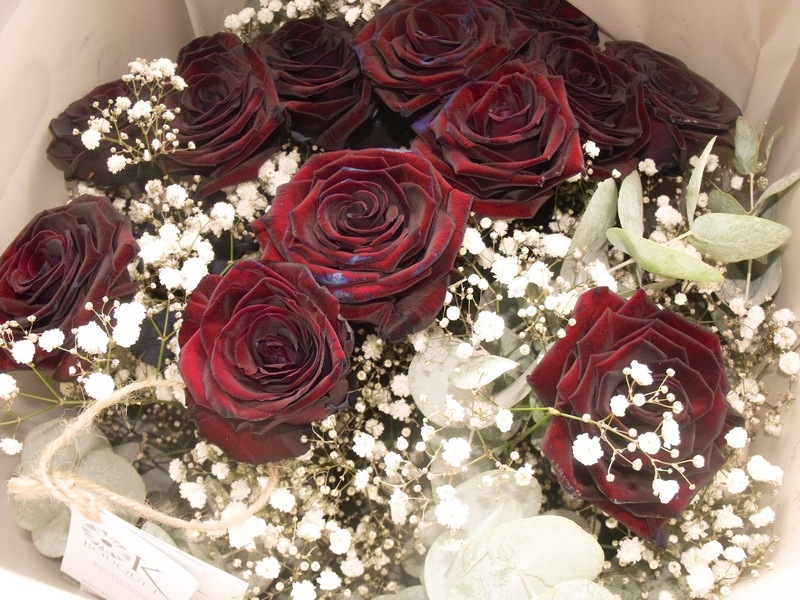 They guarantee next day delivery which is really impressive as well as being handy for anyone ordering a bouquet to be delivered to a loved one on time for a special occasion. Prices vary for all bouquets therefore they are affordable for anyone whether you are on a budget or want the dearest bunch out there! I was extremely lucky to be sent a bouquet of my choice from the lovely team at OK Bouquet. It didn't take long for me to decided which bouquet I wanted out of their huge selection. I had my eye on these stunning roses that I knew I had to have! Their bouquets are truly stunning and are beautifully packaged and delivered safely, on time and in one piece - what more could you want?! 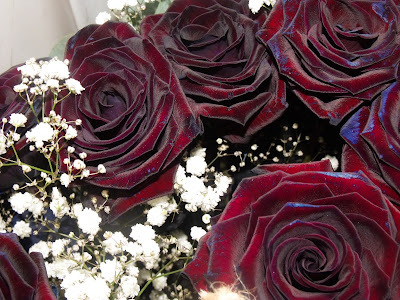 I chose the Premium Black Baccara Long Stem Roses, which I thought looked so unique and unlike any roses I have seen before. 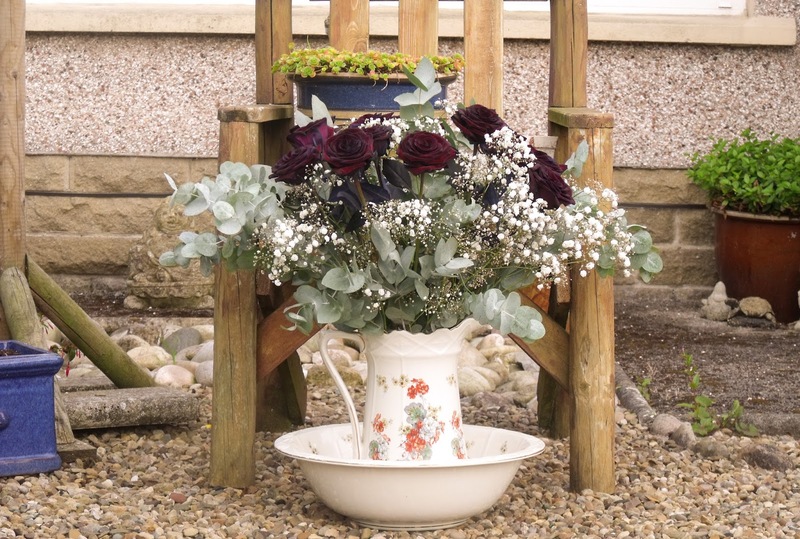 These roses are priced at £40 for 1 dozen roses or £75 for 2 dozen roses, you also get to chose from a variety of foliage to go with your flowers which is included in the price. Before my bouquet arrived I thought that the prices were way to high but now I have seen these precious roses in the flesh I can totally understand the prices. They are so worth the money you pay, they are such high quality compared to the cheap bunches you pick up at supermarkets. This is how the flowers were when I opened the parcel, which by the way was a huge box which is great as the flowers aren't squished in small packaging. They were arranged beautifully, you can really tell this company has a huge passion for what they do and take care to make each bouquet unique. lighting, for example if I display them in the window, the light reflects on them, making them appear more red. If I put them in a place with no light they look a lot more darker, either way they still look heavenly. 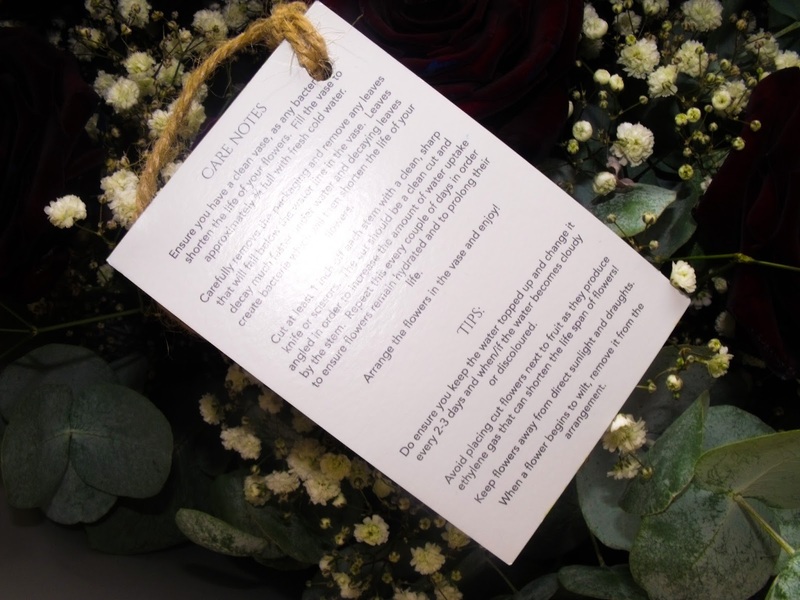 On the website the description explains that the rose petals are 'velvety' and that couldn't be anymore accurate. These petals feel incredible, so soft and the colour of the petals against the velvety texture is exquisite. When I first opened up the box, I found that around one of the rose stems was the greetings card that you can personalise with your own words. I had a lovely note on my card from the company which I thought was so sweet. Also another thing I noticed was that also attached to the string was more card with care instructions and tips on which I think is really handy as that's not something I come across a lot, if at all when I purchase bouquets. My mum helped me arrange my flowers into a vase (your never to old for help off your mother)! When we took the bouquet out of the box there was a compartment which the bottom of the stems were placed in to keep them fresh whilst in the packaging. 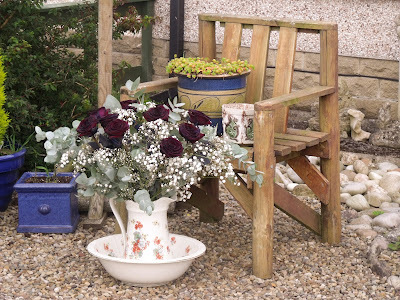 When placed in the vase they looked so stunning I was blown away! We took them outside to arrange in the garden so you could see the true colour of these roses in natural lighting. I decided to keep them in the living room to save them being destroyed by insects or even being stolen which wouldn't surprise me as they are so beautiful after all! They look fab in my living room under the window and today (two days later) they still look like new. I will be intrigued to see how long these flowers last, hopefully a long time! This company is absolutely fab and a true 10/10! Thank you for reading, I hope you all have a fab weekend. 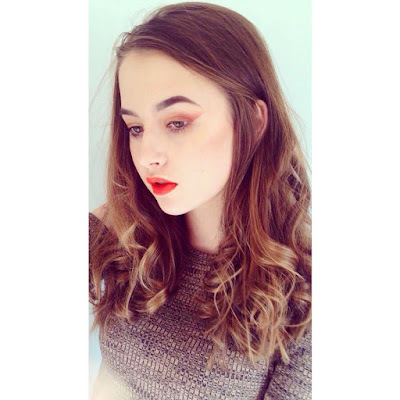 21 Year Old Blogger from Great Britain! 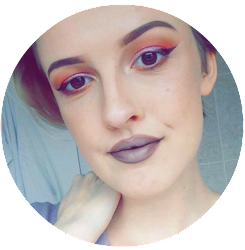 I turned my passion for makeup into a hobby!Welcome to my pride and joy that I call my blog. I write about all things beauty, fashion and lifestyle.. I love to connect with new people on the wonderful place we call the internet/social media.